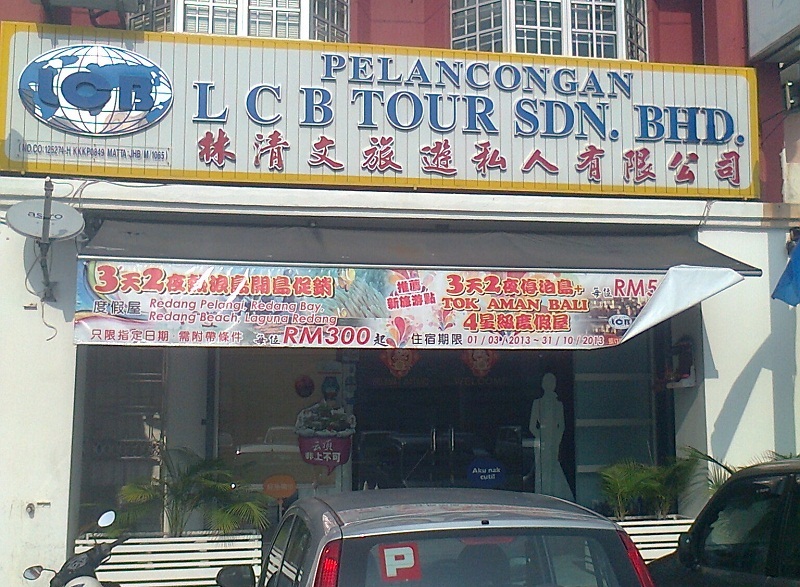 Detail: * We are one of the leading Tour Agency in Batu Pahat, Johor. We are an integrated Tour Agency providers (Domestic or Overseas). Our staff all are well trained and ready to put up their best services to all customers. 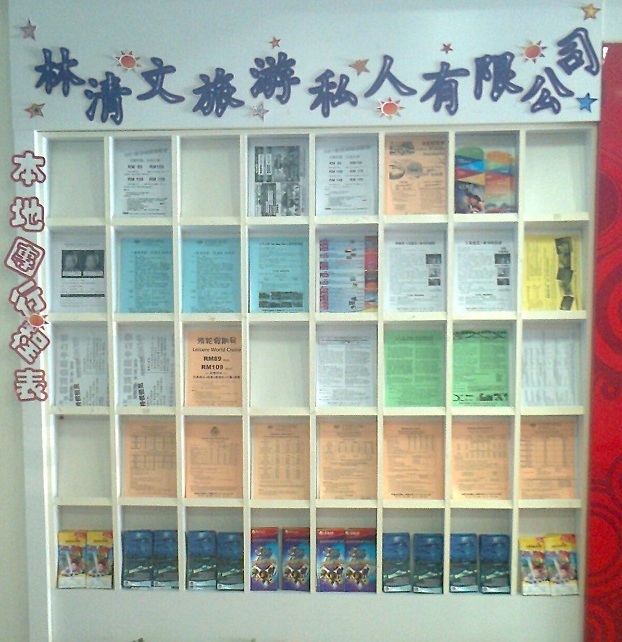 This site is for ADVERTISER SHOP which is not belong to mewahgold.org. You are on your responsibilty.